Mastering basic kitchen skills is a challenge—especially if you are learning to cook healthy for the first time. Secrets of Healthy Cooking is the perfect companion for any cook—beginner to master—looking to sharpen their heart-healthy culinary skills. With chapters on basics like understanding kitchen terms and keeping a properly stocked pantry, to more advanced sections on freezing baking, adding flavor without fat, and making fresh pasta and pizza dough from scratch, the home chef will be comfortable making diabetes- and heart-friendly masterpieces in no time. 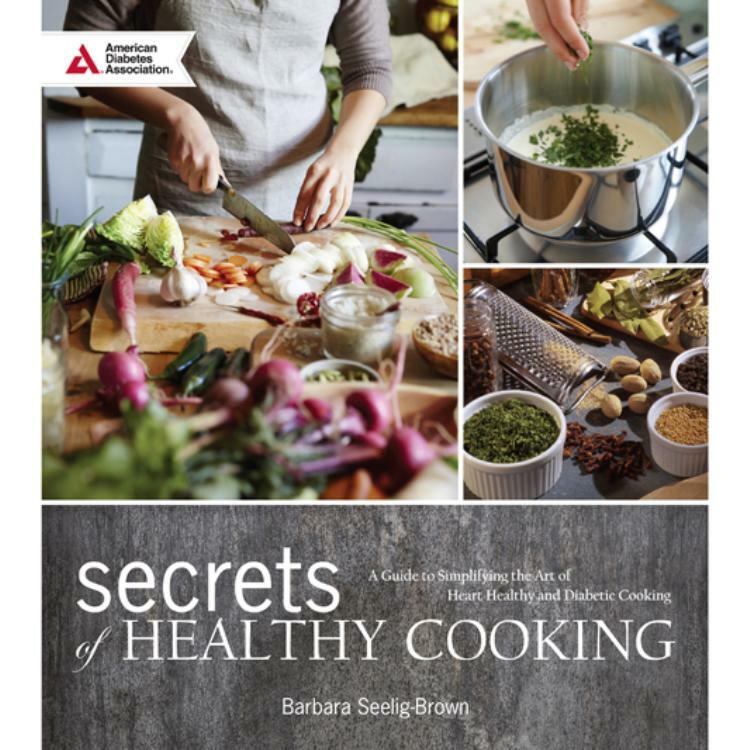 With more than 80 recipes and dozens of step-by-step instructions, Secrets of Healthy Cooking makes it easier than ever to create healthy twists on old favorites in a way that is both satisfying and delicious.